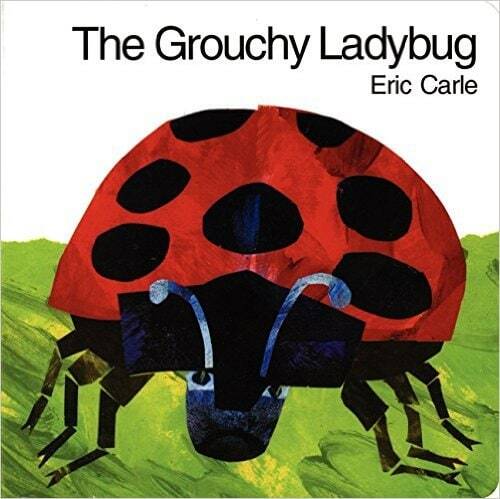 If you’re a fan of Eric Carle then you’ll love The Grouchy Ladybug just as much. You get to follow a grouchy ladybug as he meets a lot of other animals with his tough demeanor, only to return home, tired and defeated. What happens next? He’s greeted by the first ladybug who was really nice and continues to be nice to him and offers him the same aphids he wanted at the beginning of the book. If he had shared his aphids in the first place, he would have saved himself a huge headache. The book is wonderful and you get to learn to tell time. As the grouchy ladybug travels to pick a fight with every animal he can find, you can see what time he meets each of them. Of course all of the other animals are stronger and fiercer than him so he ends up back at home tired and hungry. You can extend any book by taking the themes and learning more about them in the other subjects as well. My favorite language arts activity is to use the book for copywork. 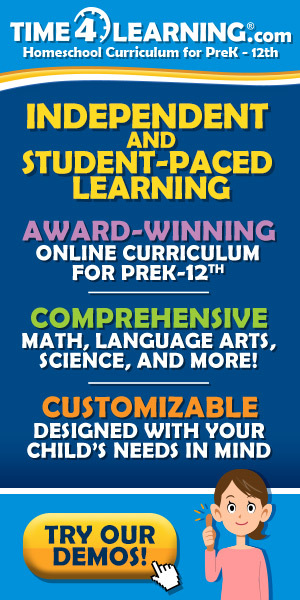 This way I don’t have to buy a pre-made curriculum and it’s as easy as copying a few sentences from the book for my little one to copy. I also like to use words from the book for spelling activities. We also discuss the plot, characters, conflict and solution in the book. I created this Felt Ladybug Counting Activity for my daughter because she loves playing with felt activities, I then created a printable and turned it into a math activity using the dots of the ladybug. Science is so much fun with bugs and the best way to study them is to head right on outside to your backyard or out on a nature bug and observe them in nature. If you can find one and observe them, see if you can label all of the parts of the ladybug. Can you see the elytra, the hard set of outer wings that protect the inner hind wings that help them fly? Observe where they were found, what is their home like, what do you think they like about their habitat, can they be easily hidden from their predators? Ask your child and get them to notebook about it once you’re back inside. Notebooking is a great way to capture your child’s narration and have them draw what they remember of the ladybug. These fun crafts and printables continue with the ladybug theme. It’s always nice to incorporate some hands on projects and crafts for your little ones. You can practice scissor cutting with these Ladybug Scissor Practice from Itsy Bitsy Fun. These Ladybug Pretzels look delicious from Meaningful Mama. 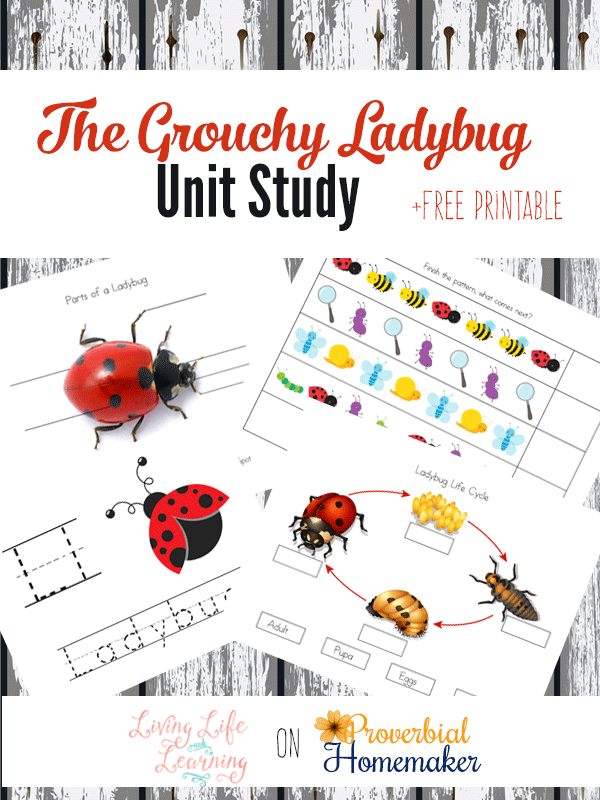 Download your FREE Grouchy Ladybug printables here! 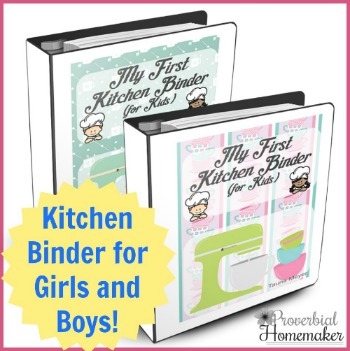 It includes 18 pages of math, science and writing activities for your little one. 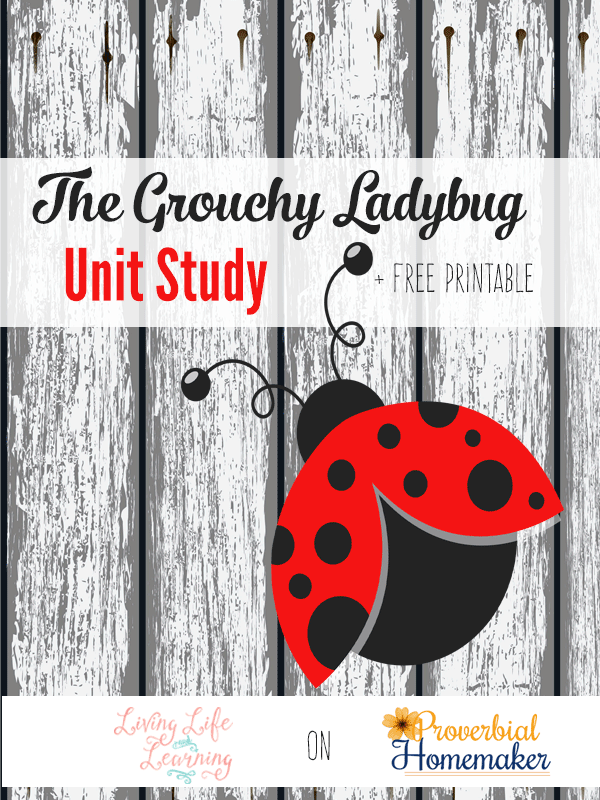 Download the Grouchy Ladybug Unit! I’m Monique, you can find me sharing homeschooling tips, educational printables and parenting goodness at Living Life and Learning. 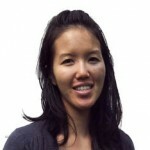 I’m a mother to 3, web designer and lover of chocolate. You can also find me on Facebook, Pinterest, Instagram or Twitter. 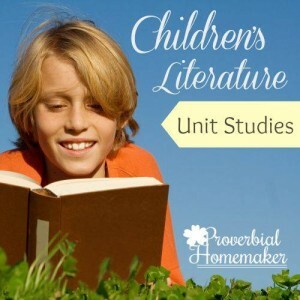 This post is part of the Children’s Literature Unit Study series here at Proverbial Homemaker! I’m interested in learning more about the unit studies. I have seen the ‘Frog and Toad” and the “Grouchy Lady Bug” and wanted to know what grade/age the lessons are geared toward. Hi there! I’d say the Frog and Toad one are good up through 2nd grade and the Grouchy Lady Bug one is a pre-k/K unit. 🙂 Hope that helps! I love unit study for one of our favorite books! 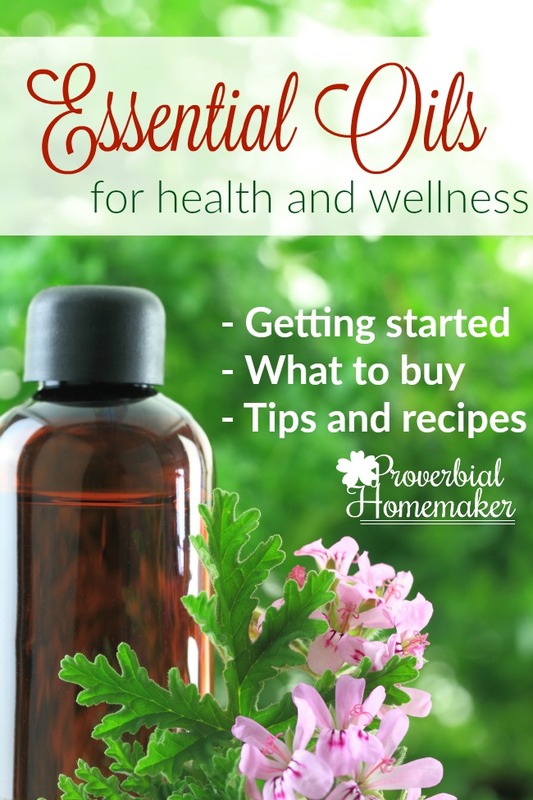 Thank you so much for stopping by the Learn & Play Link up. Your post will be featured this week on Christian Montessori Network! Counting Ladybug Dots Sensory Bin from Learning 2 Walk is no longer available.